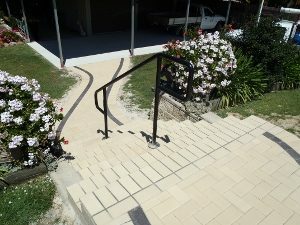 With landscaping, there are many options. 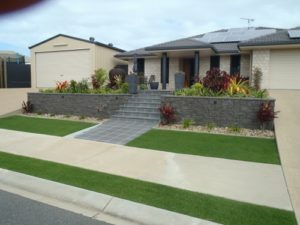 Some home owners are considering a maintainable landscape design that creates a natural look and saves water. While others want a balance of soft-scape (plants) and hardscape (patios). 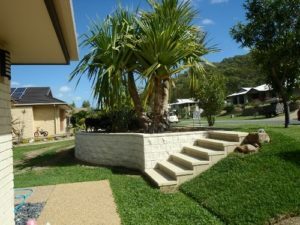 Other people will be looking for either a tropical or modern garden style for their property. 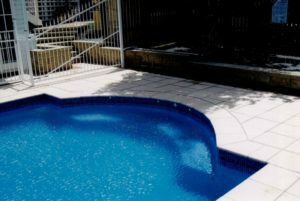 Many people want a backyard swimming pool, and/or a barbeque area and maybe even an outdoor kitchen. 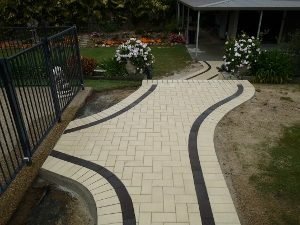 Get a free quote from Duwayne from Keppel Coast Paving in Yeppoon and chat to him about your thoughts on transforming your backyard or front yard or both. 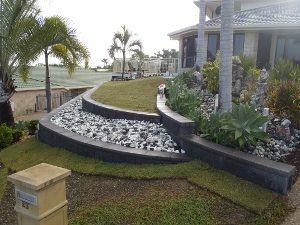 Imagine a beautiful water feature setup in your front yard. Duwayne will create a plan for you which will turn your ideas into a visual reality. He will ensure that layout and scale are thought through prior to construction and will create a plan that provides solutions to common landscaping problems, such as lack of space, slopes, sun or wind. Imagine spending time with family and friends, relaxing in your beautifully landscaped yard. 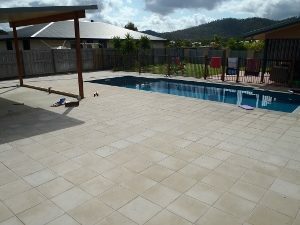 How good would it be to have a multi-purpose backyard for not only relaxing, but playing and entertaining too. 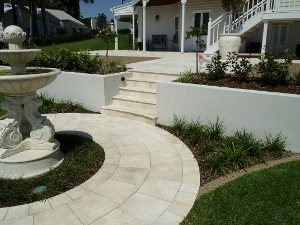 In addition, professional landscaping will add value to your home should you ever choose to sell and relocate. 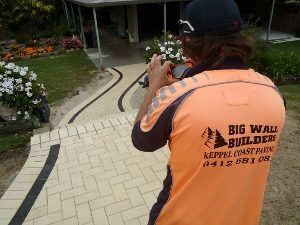 Get a free quote from Duwayne, proud owner of Keppel Coast Paving and Big Wall Builders, based for 26 years in Yeppoon. 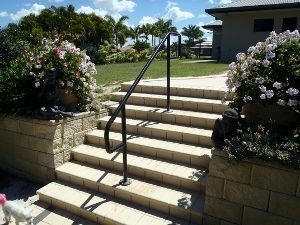 Duwayne and his professional and dedicated workers will build your project in all Capricorn Coast areas including Zilzie, Emu park, Barlow's Hill, Bangalee, Farnborough and Byfield, Rockhampton including Gracemere, Mount Morgan, Parkhurst, Glendale, Glenlee and The Caves. 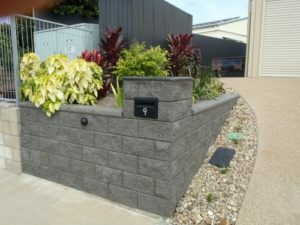 Duwayne is happy to give you professional advice from his many years working with landscaping, retaining walls, paving, pool coping, external steps, and everything connected to improving your landscaping. 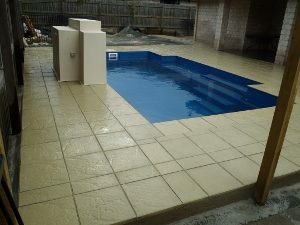 Phone Duwayne on 0412 581 081or fill out the contact form here.